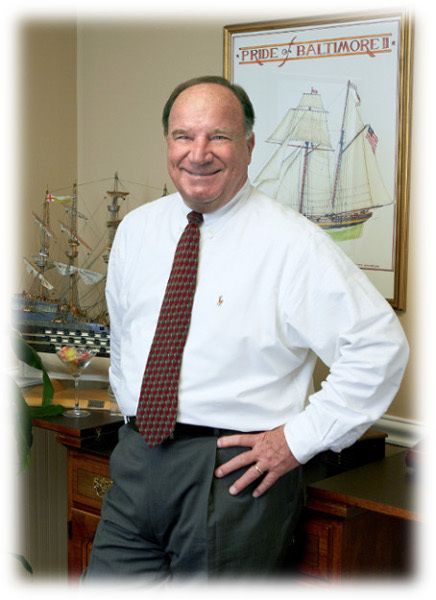 Lawrence J. Holmes is a founding partner of Columbia Consulting Group. Larry’s more than 30 years in search demonstrates a thorough knowledge of the financial services and industrial sectors, as well as Board member searches. He manages a search practice heavily involved with the financial services (investment banking, private equity, asset management, brokerage, exchanges, banking, and insurance) and industrials sectors (general manufacturing, telecommunications, consumer products, electronics, engineering, and materials). Larry’s previous work experience includes working for American General and Aetna Life and Casualty in various managerial positions. Over his career, Larry has recruited CEO’s for the NYSE, Instinet, North Fork/Greenpoint, FINRA and numerous other firms, in addition to building management teams for several major clients. For the NYSE, he filled 79 senior-level positions, of which 46 are still in place, to include the Heads of Enforcement, Technology, Legal, Marketing, International, Listing Services, Operations, and Security. He has also found senior executives for Legg Mason, FBR/Arlington Asset Management, Wachovia (Wheat First), UBS (JC Bradford), Deutsche Bank (Alex.Brown & Co.), Slimfast, CRH and GE. Internationally, he assisted Deutsche Bank in building their Global Operations, Controlling, International Audit and Compliance functions, as well as Booz-Allen with their UK Operations. Larry has been recognized and listed as one of “The Top 100 Recruiters in the U.S.” in The Career Makers by John Sibbald (Harper & Row), and as one of The Global 200 Executive Recruiters by Nancy Garrison-Jenn in her book of the same title published by Jossey-Bass in coordination with the Economist Magazine. In 2009, he was named one of the “100 Most Influential Executive Recruiters in the World” by Business Week magazine. Larry is a graduate of Old Dominion University.